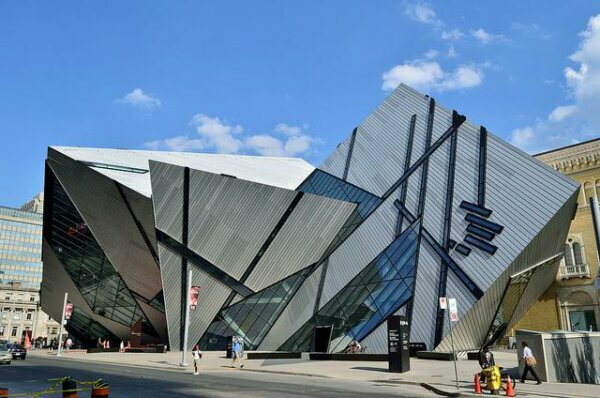 Opened in 1914, the Royal Ontario Museum showcases art, culture and nature from around the globe and throughout the ages. One of North America's most renowned cultural institutions, Canada's largest museum is home to a world-class collection of more than six million objects and specimens. Get $5 off the student price for permanent exhibits with your HI membership card.